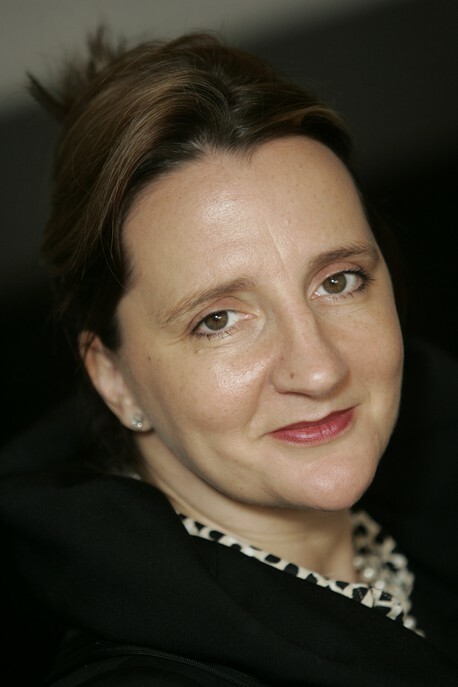 For many years, Caroline Gardiner has established a reputation for creating, managing and improving FM services with some of the leading names in the Hospitality industry. Her experience as a strategist and negotiator is well known, as is her ability to build and manage exceptional teams that deliver exceptional services. The Caroline Gardiner Consultancy allows her to share this experience with companies of all sizes who seek nothing less than the highest standards for their customers, visitors and staff. From handling Tenders to Global FM strategy, the Consultancy aims for seamless services that represent a true and transparent reflection of your corporate values and ambitions. With experience of building and expanding some of the UK's leading FM providers, Caroline is uniquely positioned to reveal the full potential of FM services and their true place within client organisations. The art of finding the right service partner involves more than the bottom line. It's about dispensing with jargon and identifying companies at a similar or sympathetic stage in their evolution. Where synergy can be uncovered, customers invariably benefit, services improve and clients find true partners for productive, longterm relationships. The culture of a company is defined by the goods and services it provides as well as the people providing them. This is especially true with FM services, often entrusted to external companies who may have no real empathy with the clients they represent. Caroline takes an 'inside-out' approach to FM strategy, first understanding the culture and image a company wishes to portray before shaping services and service teams to match. Most companies have mixed feelings about Team Building... On the one hand, they know that strong teams usually produce better results. On the other, some team-building events are so boring it would be a whole lot cheaper to fall asleep back at the office. We think team building should be about challenging your own abilities, discovering how to they fit with others and, above all, enjoying the experience. The range of activities needs to be carefully tailored to the business objectives or service demands of the teams attending. If you'd like to attend our next event, please give us a call.